The famous dark tea of Guanxi province, Liubao is matured in woven casts for 14-15 days after the harvest, which brings the tea a unique atmosphere: you can either love or hate it, but can not be indifferent. 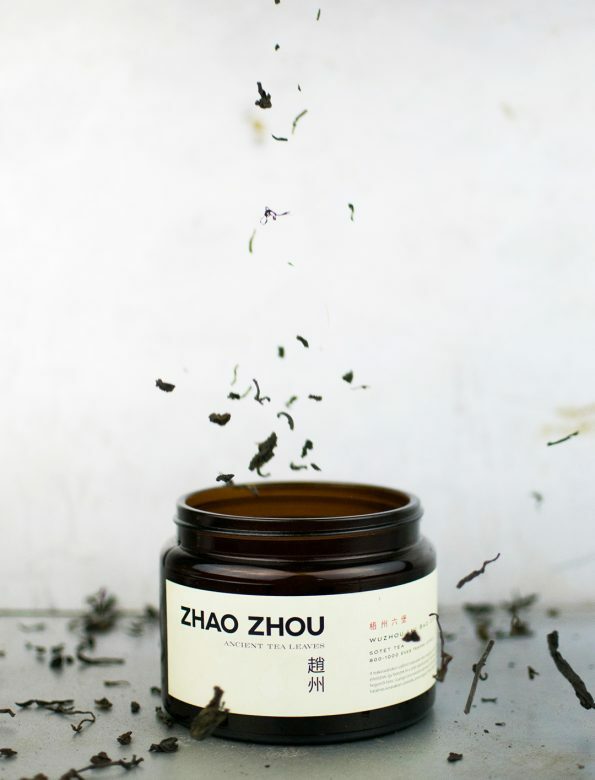 Liubao is a remarkably complex tea: besides its primary notes (mixture of mild cellar ambience and the savour of stewed beetroot) it has a deep calmness that relieves your body. The leaves are plucked from trees around 800-1000 years old, thus giving an extra layer of sensation to the tea.